During FBL’s 20+ years in business, we’ve won numerous awards and expanded our offering across a multitude of services. All 600+ of our skilled contractors are security-checked and receive ongoing training - and together they undertake more than a million tasks per annum. From building and installs through to carpet cleaning and lawn mowing, they do it all. We obtain best value for each project through our understanding of suppliers, contractors and consultants in each sector. Plus, we’re always looking to enhance our offering with ongoing training, nationwide partner contracts and efficient systems. Whatever your business needs, FBL are here to help you find your ideal solution. FBL’s Corporate Office oversees and coordinates all 600+ of our nationwide contractors, giving you a central point of contact available 24 hours a day, 7 days a week. That central point of contact, or an alternative nominated representative with the appropriate level of authority, will have direct access to all of our contractors via our customised job management and IT systems. system enables direct communication between FBL’s Corporate Office and each of our clients and contractors. We track jobs in real time, meaning our customers enjoy accurate, timely information and reporting. Each of our contractors has 24/7 Internet access, enabling quick and frequent sending of job requests and updates. Our contractors’ livelihoods depend on their ability to deliver top-quality results and keep customers happy. As a result, they’re eager to please and take pride in the quality of their work and service. Our regional managers oversee and inspect the standard of our work on a local basis, and resolve quality assurance issues quickly should they arise. system tracks jobs on a real time basis, reporting is both accurate and timely. FBL can work with your organisation invoicing requirements, alternately FBL offers centralised invoicing which offers invoices that cover all work performed in a given month, broken down by job and site. This will save you time and administration costs, as only one payment needs to be made and you can easily see all the jobs performed. further instruction on an ongoing basis. They’re also security checked and OSH compliant, and FBL has public liability insurance of up to $10 million. All our contractors are fully security checked and carry ID badges. Our contractors are well presented and use only commercial-grade equipment. FBL aspires to a paperless policy supported by customized web based solutions allowing instant information access, transparency, cost and time savings and business efficiencies. FBL utilizes a range of communication tools between all parties it deals with, the best method of communication will be dependent on the situation. The tools encompass mobile, phone, email, FBL web portal, and a call centre. Payments and rates will be as per the standard FBL labour rates or as supplied for the relevant client’s contract. The main services that FBL provides are set out below, but we pride ourselves on being flexible and are happy to discuss your specific requirements. We offer nationwide coverage, central billing, sophisticated job management systems and a 24-hour 0800 service (1800 outside of NZ). By taking a client-focused approach, we make doing business with us easy – so you can run your business with ease. It's a fantastic opportunity for anyone interested in working with a professional, trusted property solutions specialist. If you’re well presented, take pride in your business, have a strong Health and Safety policy and Public Liability insurance - plus a clean record - please fill in the form and submit your interest online. 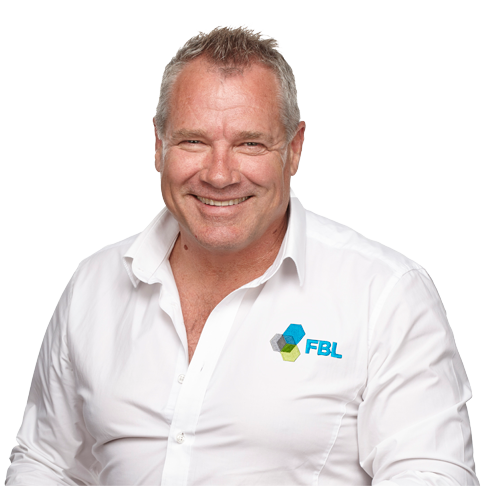 FBL are governed by an independent Board of Directors, each with decades of commercial and industry experience. Our Corporate Office in Auckland houses a dedicated management team of around 35 support and operations staff, who are responsible for liaising with our customers and supporting our contractors. 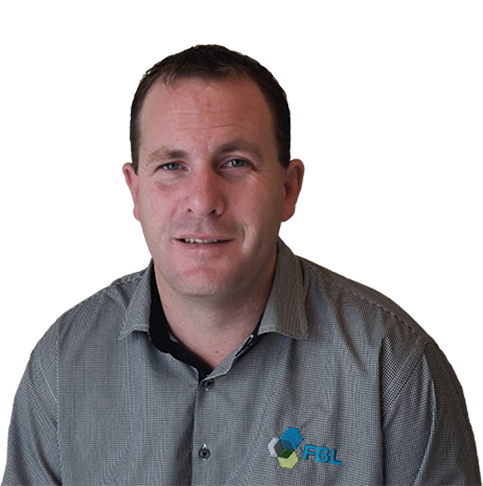 Logan has been in his leadership role at FBL for over 17 years, and enjoys being directly involved with the business and its operations on a day-to-day basis. Logan oversees the recruitment of FBL’s contractors and staff, and likes to lead by example through his energy and passion for the business. He believes in strong business systems and structure, and has significant senior management experience in both corporate and private sector business. Previously Logan was General Manager of Beresford Associates, responsible for the divestment programmes for Lion Nathan, DB Group and Freightways Group with a portfolio value of $500 million. He has also consulted to the credit recovery divisions of BNZ, Westpac Trust and ASB Bank (specializing in business units), and was also Managing Director of the New Zealand and Pacific divisions of J.L.W.Transact, the largest real estate company in the world. He’s married with two children. Chris has over 20 years’ experience in finance, and has been with FBL for over 6 years in the role of CFO. Chris works with our customers to ensure they achieve value for money from our services. His responsibilities include overseeing the finance, IT systems and customer services areas of the business. 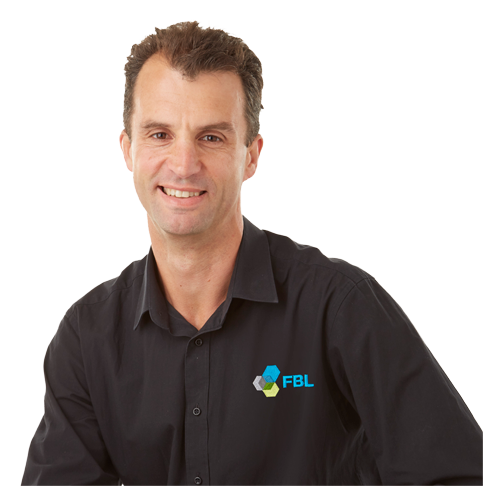 Prior to joining FBL, Chris held a variety of senior finance and management roles in both New Zealand and England - including four years as General Manager of NZ’s leading mobile phone servicing provider. He’s married with three young children. Angelina has been with FBL for over 13 years. During that time she has undertaken a variety of roles and responsibilities within the Green Acres and Hire-A-Hubby brands. 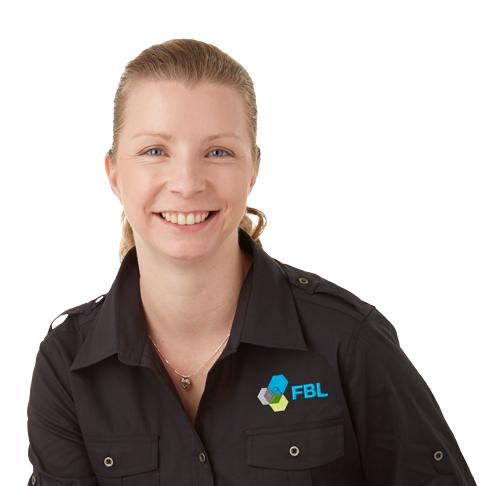 With extensive knowledge of our systems, processes and developments, Angelina manages FBL’s administration and process functions. Prior to commencing work with FBL, she graduated from University and did a working OE. Nigel had owned and run a successful franchise business with Green Acres for ten years. He joined FBL to further develop our Client Service offering. Previous to Green Acres and FBL, he worked in a variety of roles as Production Manager, sales etc. He enjoys the outdoors, spending time with his family, camping and playing rugby. It’s easy and affordable to have the best in the business taking care of your business. Get in touch with our friendly team today using the contact form below – we’d be happy to answer your questions or provide a personalised quote. Under no circumstances will FBL knowingly pass on any information about any client or visitor to any other party.